The Dinner Devils visited Vij’s in March 2019. 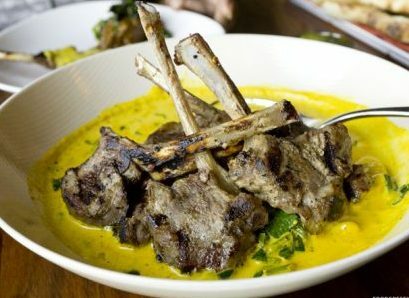 Vij’s Restaurant opened in 1994, and over the past 20+ years they have used traditional Indian methods, spices and culinary influences, and paired them with sustainable, local produce from British Columbia to created one of the best-known and most beloved Indian restaurants in North America. 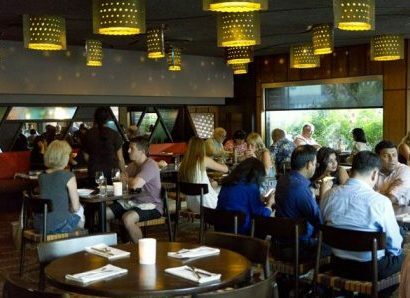 Mixing Indian influences, flavours and cuisine, with sustainable, locally produced ingredients has ensured Vij’s diners receive the best dining experience from the moment they walk in the door.